Stated in a post onto Weibo from a reported “often-reliable leakster,” it is rumored that HTC will partner with Google to create two Nexus smartphones for 2016, just as we saw last year with the LG-made Nexus 5X and Huawei-made Nexus 6P. However, instead of two separate OEMs making the two phones, it will be on HTC’s shoulders alone to deliver the goods. According to the rumor, the HTC Nexus devices will feature different display sizes – one with a 5″ display and the other with a 5.5″ display. No other specs were listed, but we can safely assume any new Nexus smartphones will run the next version of Android, which has yet to be announced. HTC is no stranger to the Nexus program, as they were the OEM to create the first Nexus device quite a few years ago. Most recently, HTC manufactured the Nexus 9 tablet, a device with mixed reviews. January is pretty early to hear about Nexus rumors, but as big fans of the program, and even bigger fans of last year’s Nexus 6P, we are eager to see what Google might have cooking up for 2016. Speaking honestly, we sort of hoped Huawei would get another shot in 2016, but if Google is ready to switch it up yet again, we are genuinely curious if HTC can mount a comeback through the Nexus program. 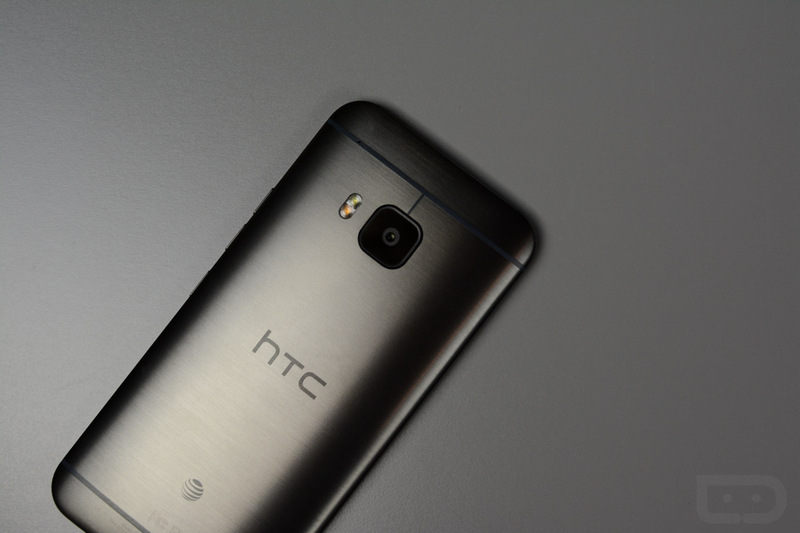 If HTC is in fact to make two Nexus phones in 2016, does this news excite or disappoint you?